#SantaRunQA: How is Autumn Dreamwalker so famous? 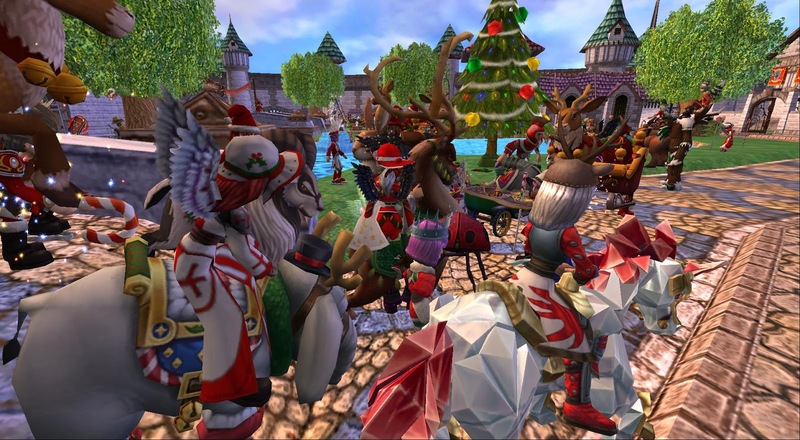 Prizes & Stream: We will answer the best questions on the stream and after DM you random codes (ranging from Random Wizard101 Holiday items to Crowns). Please use this hashtag starting TODAY through FRIDAY at 10:00 am CST.